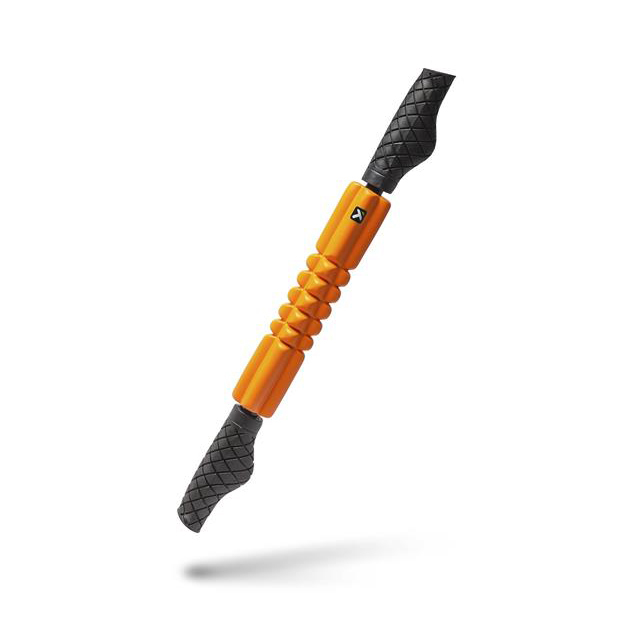 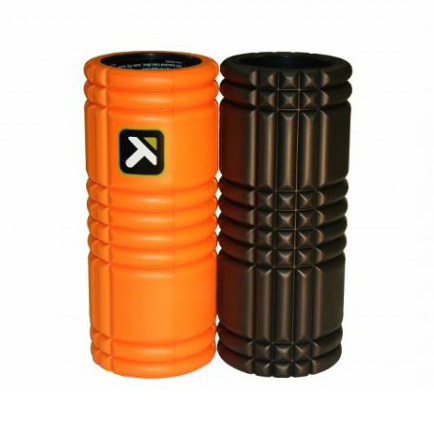 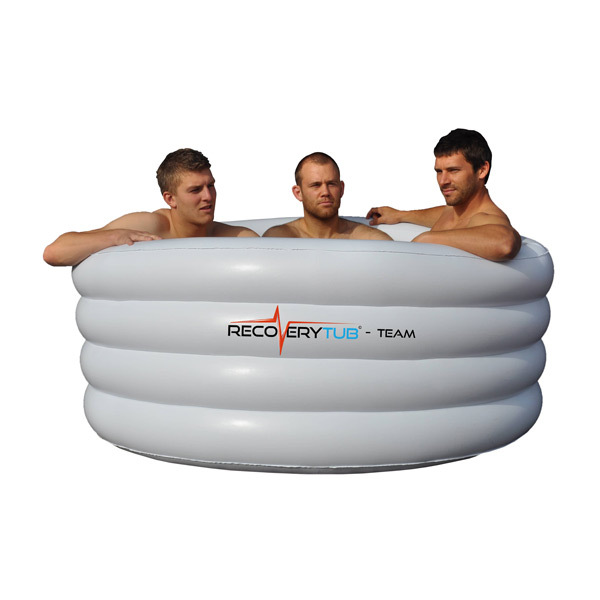 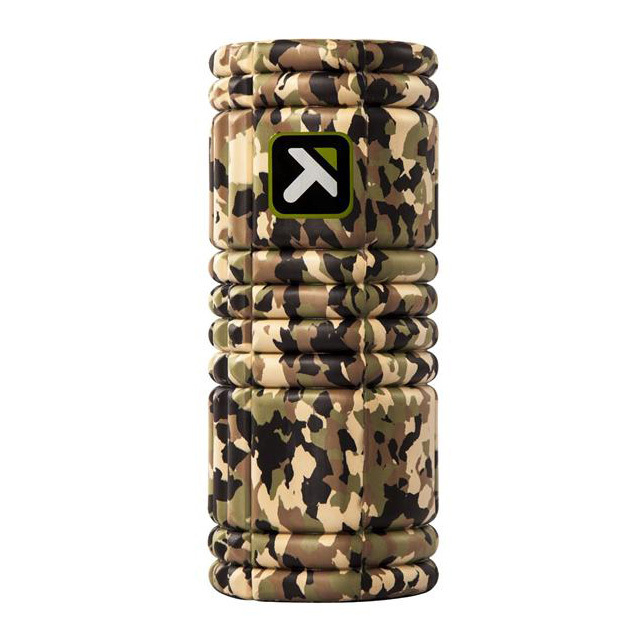 Suitable for people recovering from injury. 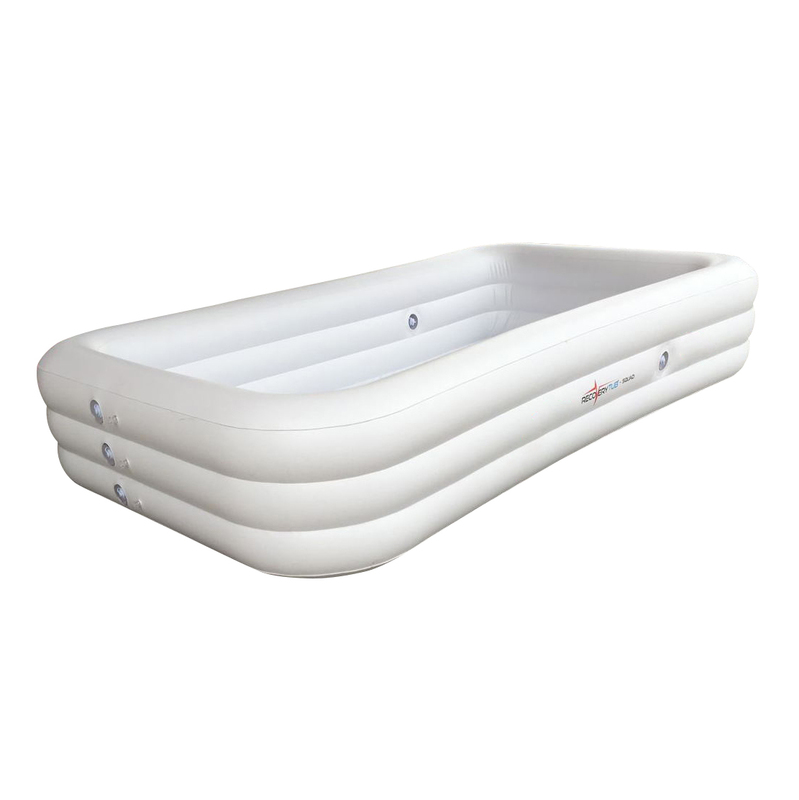 Can be used in shallow or deep water from 4ft to deep end. 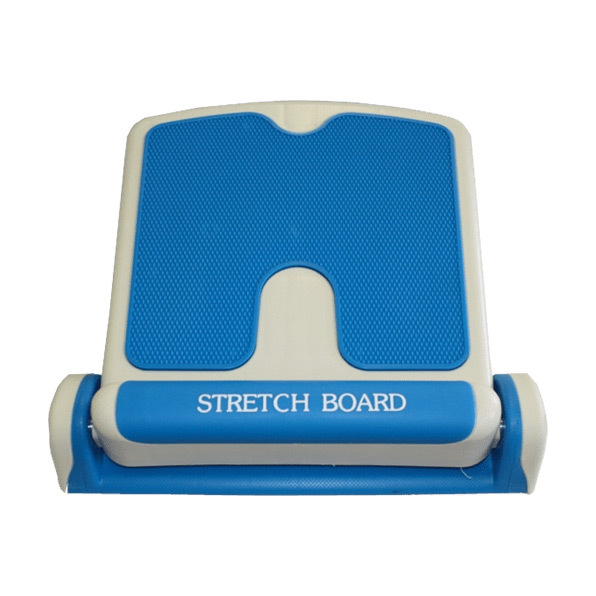 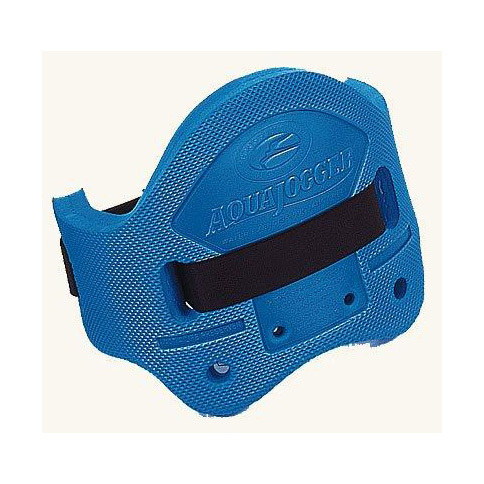 Ideal for people with negative buoyancy or who want a higher position in the water.